Gratuity is a mandatory charge that is NOT included in the package price. 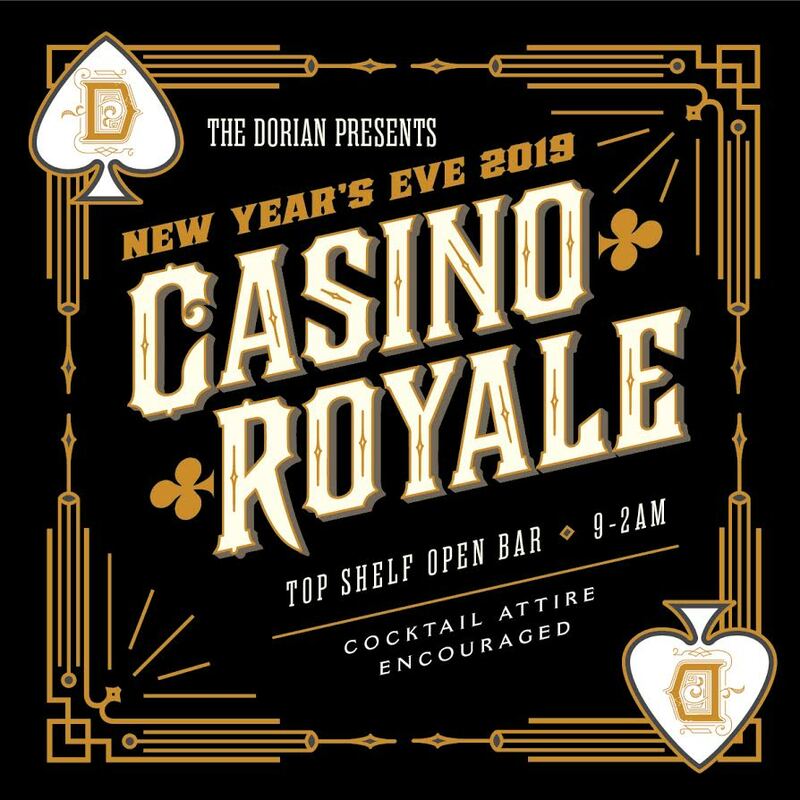 This New Year’s Eve experience the most luxurious lounge in San Francisco at its finest for The Dorian’s James Bond Party. 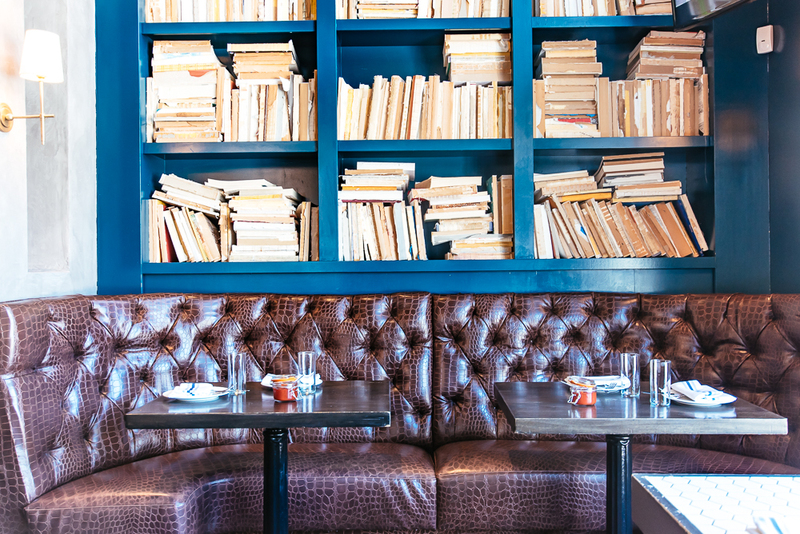 This venue boasts sultry literary vibes that attract the sultriest of San Fran’s scholars and agents. Gather your cohort and prepare for a New Year’s Eve to remember. 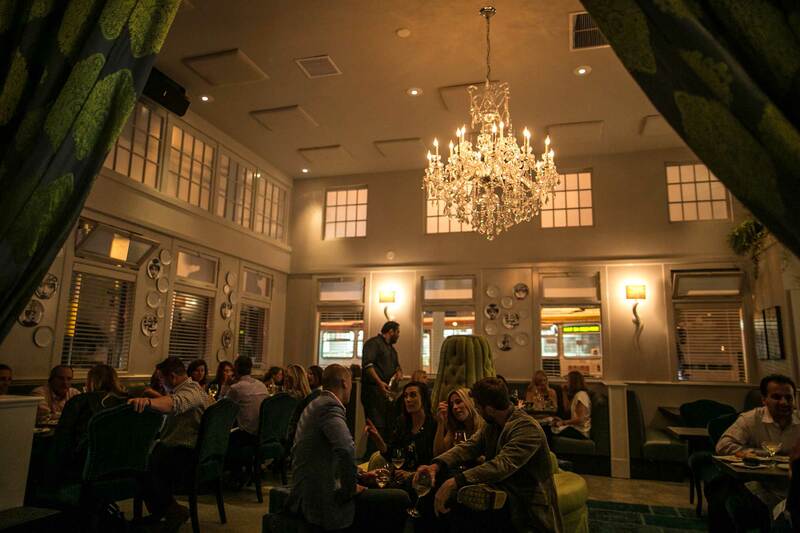 A live DJ will spin your favorite hits as revelers dance around the decadent lounge. 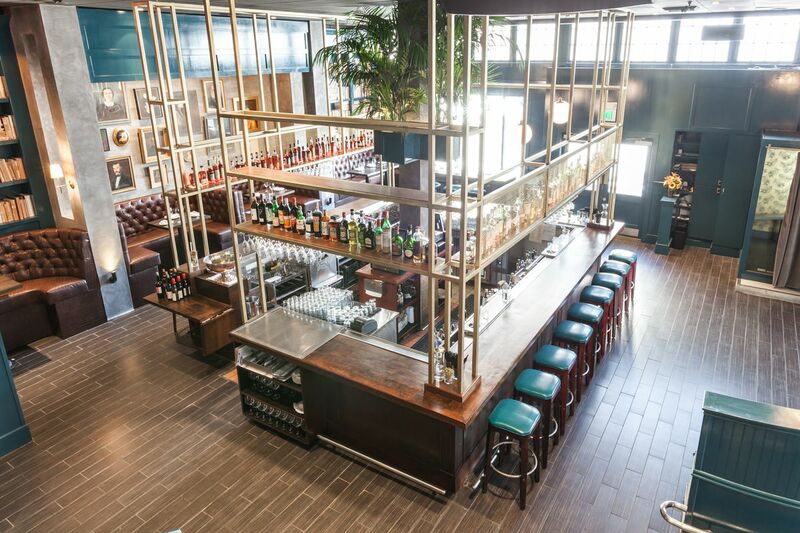 The Dorian is offering a five-hour premium open bar and casino games, just the way 007 would have liked it. Pick up your martini – shaken, not stirred- off the wraparound bar and mingle with the city’s finest while you join in on casino games. When midnight approaches the DJ will lead the crowd in a countdown, and when the golden hour strikes, you’ll be cheersing with a glass of complimentary champagne. The Dorian defines sultry elegance and hip vibes. 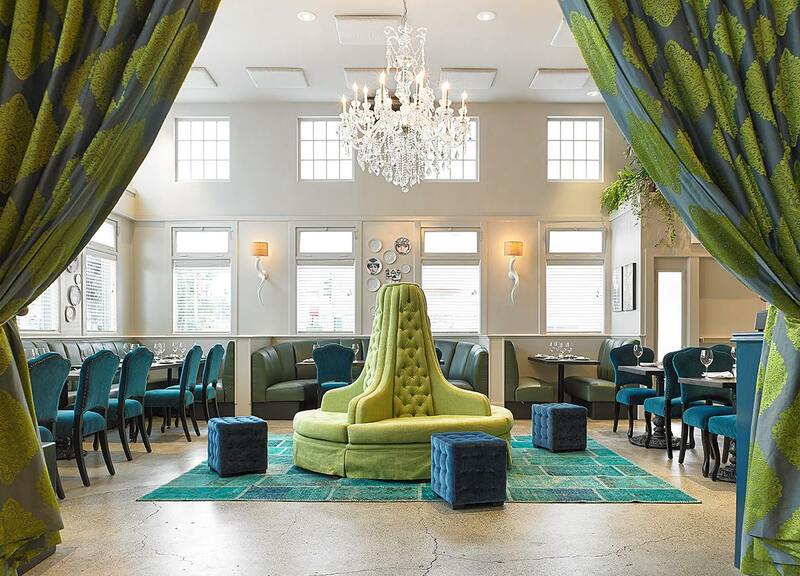 With antique accents contrasting contemporary flourishes, the tufted alligator banquettes, turquoise shelves, and chandeliers dripping in crystal, this hotspot stuns the eye. 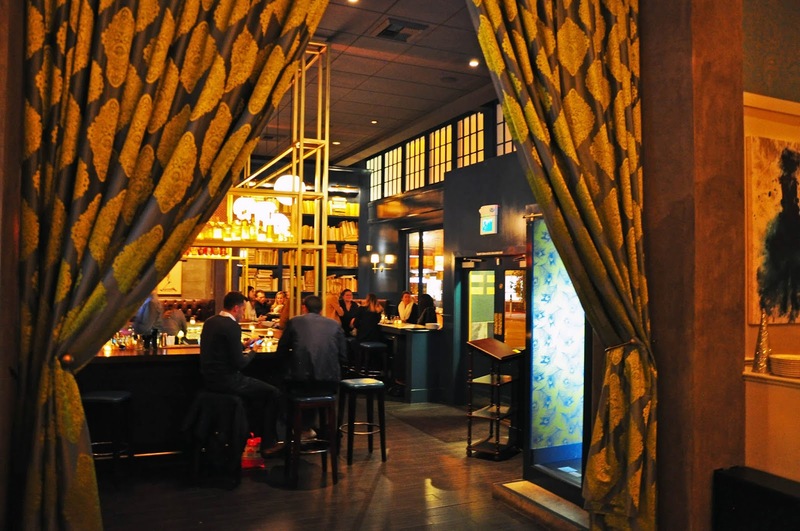 It’s here that you’ll want to indulge in VIP packages that offer you amenities like reserved seating and bottle service. This New Year’s Eve, The Dorian is the only place for special agents to celebrate. Gather your gadgets and prepare to play – The Dorian doesn’t take New Year’s Eve lightly.